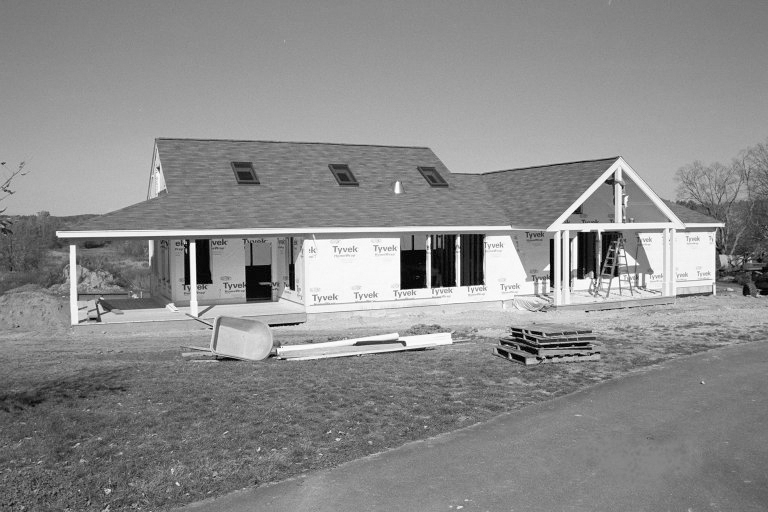 A 1995 article from the local newspaper describes expectations just before New View entered the construction phase. A 1996 article from The Wall Street Journal uses New View as an example of suburban cohousing. A 1996 article from Sojourner magazine discusses diversity and community building in cohousing, with pictures of New View. A 2002 article from the Boston Globe describes New View after construction was complete. A community member reflects on 15 years of life at New View. An edited version of this essay was published in the local newspaper in 2010.